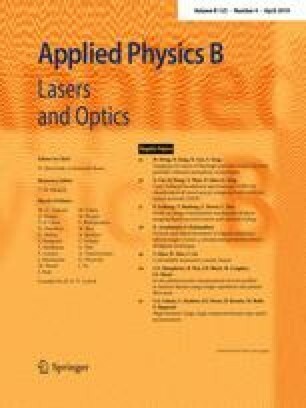 The radiation forces of focused partially coherent anomalous vortex (AV) beams on Rayleigh particles of different refractive indices are studied theoretically and numerically. The influences of the topological charge, the beam order and coherence length on the radiation force are also discussed. It is shown that the focused partially coherent AV beam can be used to trap high index of refraction particles at the focus and to trap low index of refraction particles in the vicinity of the focus. It is also found that the radiation force can be modulated by the topological charge, the beam order and the coherence length. We acknowledge the support by the National Natural Science Foundation of China under Grant nos. 11874102, 11474048 and 61501097.